Brides are our passion, service is our pleasure. Lauderdale Bride has been servicing brides in the tri-county area for 31 years. We are an intimate boutique with a cozy, laid back atmosphere. We welcome your friends and family along with you on your journey to finding your wedding gown! Our highly trained bridal stylists are dedicated to providing you with top-notch service. They specialize in helping you execute your vision for your big day. We are flexible on our scheduling and shop hours - no appointment is too long or too late! 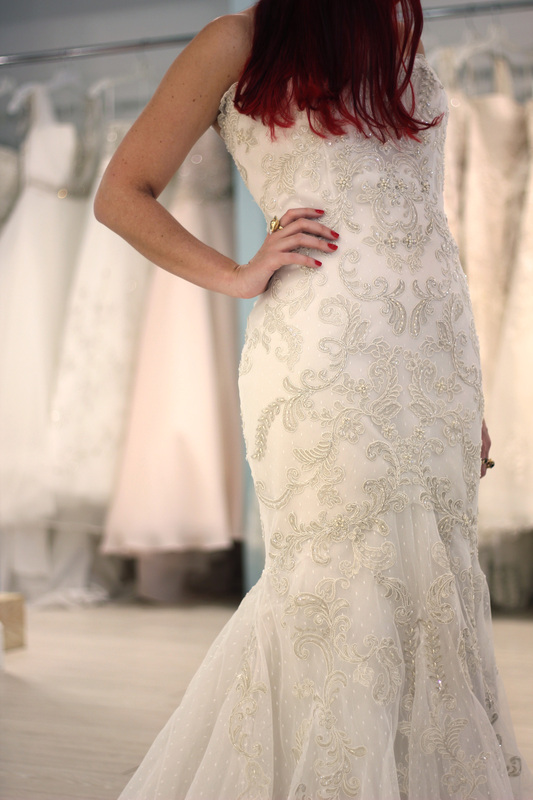 Schedule your dress selection right now!